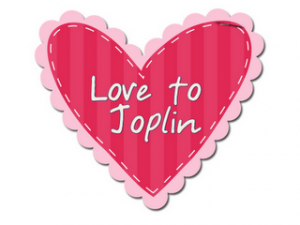 Love to Joplin & a Freebie! Deedee at Mrs. Wills Kindergarten blog posted about the devastation in Joplin, and how difficult it has been for the teachers & students in the community. Her post rallied us bloggers to show our love and generosity, and I’m proud to say we did! Read about it HERE, and what you can still do to help out. 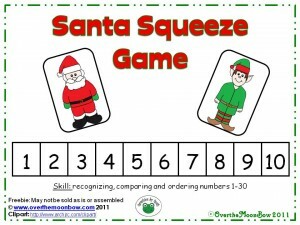 In the spirit of giving, here’s a freebie for you to enjoy with your class. 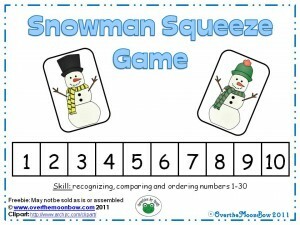 It’s a great whole group activity, and once you teach them how to play, it can be used in your math centers. 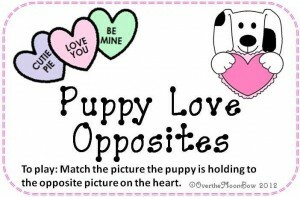 It has three levels of differentiation. Enjoy! 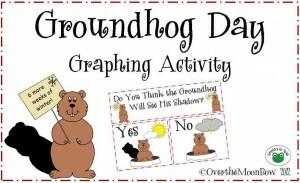 You can download this free at my TpT store or Teachers Notebook shop. 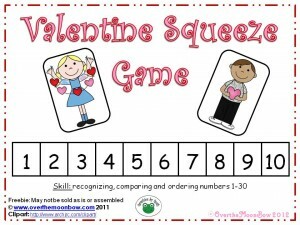 Author Ms. MoonBowPosted on January 15, 2012 January 15, 2012 Categories Bright Ideas, Freebies, Linky Parties, Math Resources, My Shops4 Comments on Love to Joplin & a Freebie!